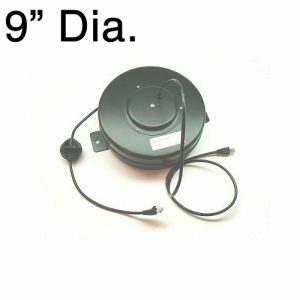 View cart “D200917-1 Triplex Female Plug Retractable Cable Reel” has been added to your cart. Medical grade cord reel with antimicrobial additive is designed for use in hospitals, clinics, conference rooms. 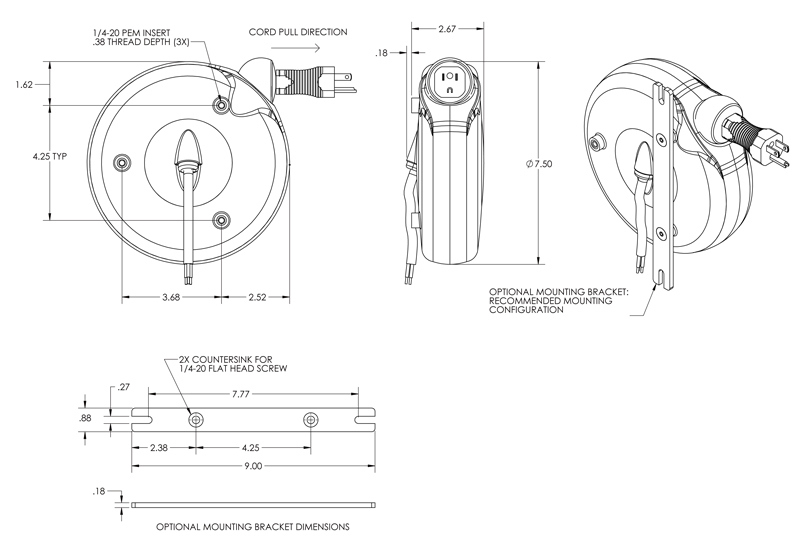 The cord reel is specifically designed for medical application to look and feel like an integrated component of a medical device. Medical Grade Reel, DuraReel, plastic power cord reel is specifically designed for medical applications. All contact surfaces (housing, ball stop) are molded with an antimicrobial additive. The medical grade cord reel is protected from mold, mildew, and odor. The antimicrobial additive will not wash off or diminish over time. The surface of the medical grade reel is smooth and easy to clean. 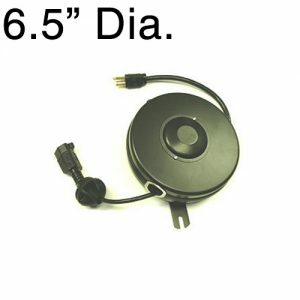 This medical grade cable reel is used in hospitals, clinics, conference rooms. The medical grade reel mounts to POC carts, crash carts, X-ray equipment. Male green dot plug. 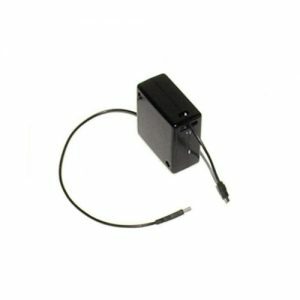 Used for AC power, battery recharging, monitor, laptop, accessory hookup. 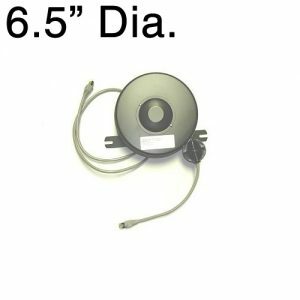 Retractable Cable: 14/3 SJT gray jacket, w/ gray molded hospital grade NEMA 5-15P plug. Approx. 10 feet in length. 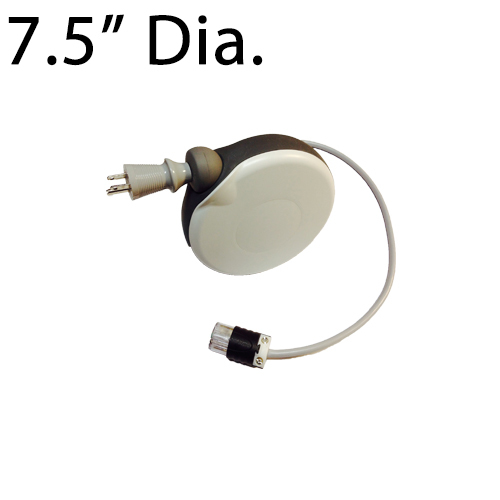 Fixed Pigtail: 16/3 SJT gray jacket, w/ female NEMA 5-15R receptacle. Approx. 18 inches in length. 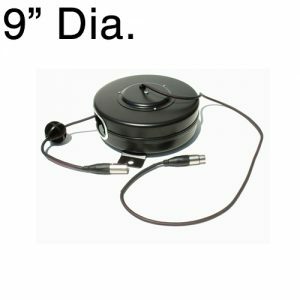 Case 7.5 inch diameter. Available in white.